An Overseas Filipino worker (OFW) is a person of Philippine origin who lives outside of the Philippines to find employment or support their families in the Philippines. The term "Global Filipino" is another word of more recent vintage but less widely used. Around 8.6 million to 11 million overseas Filipinos are the estimated count worldwide or about 11% of the total population of the Philippines. 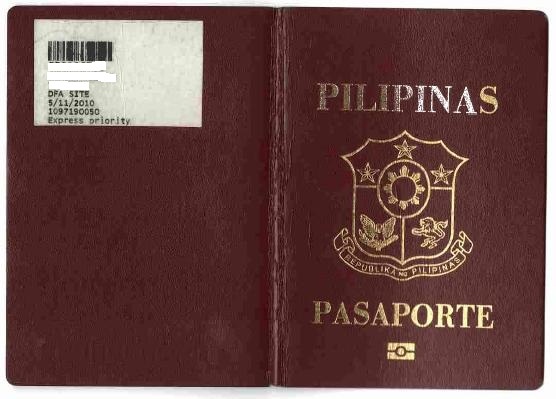 as a new overseas filipino worker, from NAIA terminal (old terminal), I went first to POEA OEC (overseas employment certificate) verification then proceed to main entrance for baggage x-ray. afterwards, put my baggage first to the weighing scale and found out that maximum allowance for economy class 20kg check-in was 23 kg while for hand-carry was 7.9 kg. since I did online check-in, I was immediately entertained by a fast lane. next step was the monstrous lane of immigration. 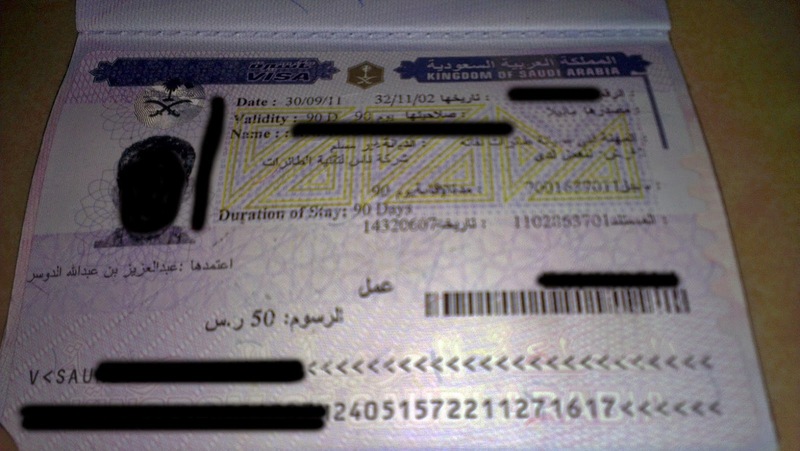 i hand-over my passport (of course with saudi arabia visa stamp), boarding pass from previous check-in counter, verified OEC and the embarkation card. in less than 3 minutes, i surpassed the immigration officer with zero questions asked at all. i was in the boarding gate over an hour and a half before the departure time. as i sat on the front seat, i reminisced the times i was with my family, my friends and the local travel adventures i have been to especially the remarkable solo backpacks. this is it, no turning back. around 1230H, cathat pacific flight CX900 departed NAIA international teminal, farewell philippines ! based on my plans on this very moment, i don't have specific date when to come back, i am not getting any younger, my mind set is to save money for the future. my flight was divided into 2 flights, the first one was from manila to hongkong, then hongkong to riyadh. flight CX900 of manila to to hongkong consumed almost 2 hours travel time. after we arrived to hongkong airport, we search for this boarding gate no. 70 then waited there for over an hour. flight CX643, hongkong to riyadh, departed around 1700H due to the traffic along the runway (supposedly 1630H). Estimated to have 9 hours travel time, farewell hongkong for the 2nd time (i was in the hongkong last 2005 for a connecting flight also bound to taipei). around 2130H local riyadh time (+0300H UTC) was the touchdown, philippine time was 0230H the next day (+0800H UTc). thus, from manila, i spent travel time of 14 hours (1230H to 0230H). of course, one of the most scary process on this new experience, the saudi airport immigration lane. as far you know on yourself you didn't commit any forbidden acts during your pre-departure orientation seminar (PDOS) regarding on this country, there is nothing to worry about. i spent almost 2 hours in the line due to the long quieing and the new process of fingerprint scanning needed for the iqama process. afterwards, walked my way to conveyor belt for my check-in luggage then proceeded to x-ray. presto, i am now inside the kingdom of saudi arabia. by the way, i bought local simcard secretly selling by the airport cleaner for php300(30sr) to contact my service going to the hotel provided by my employer. around 0030H, i was picked-up by the transport service. of course, sight seeing at night while the van is moving. one of the most unimaginable experience i didn't expect to happen, working in saudi arabia especially in its capital city.